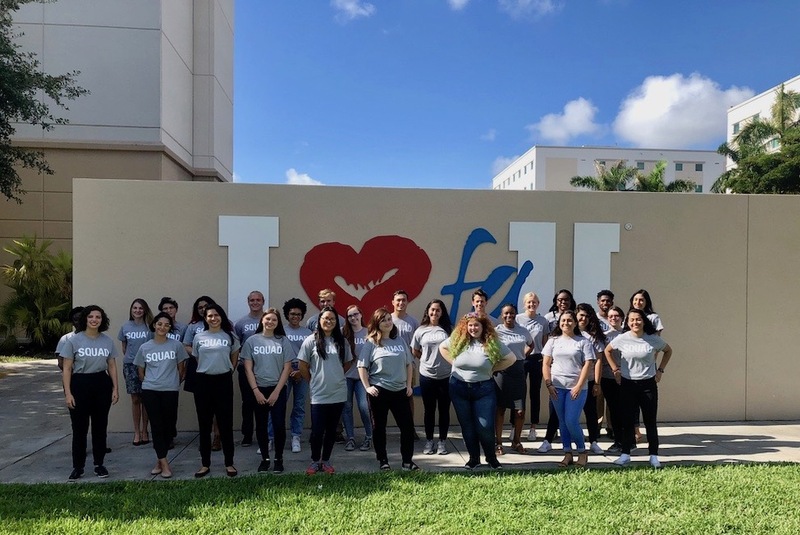 Florida Atlantic University will host events at its Boca Raton, Davie, Fort Lauderdale, and Jupiter campuses to celebrate Women's History Month. 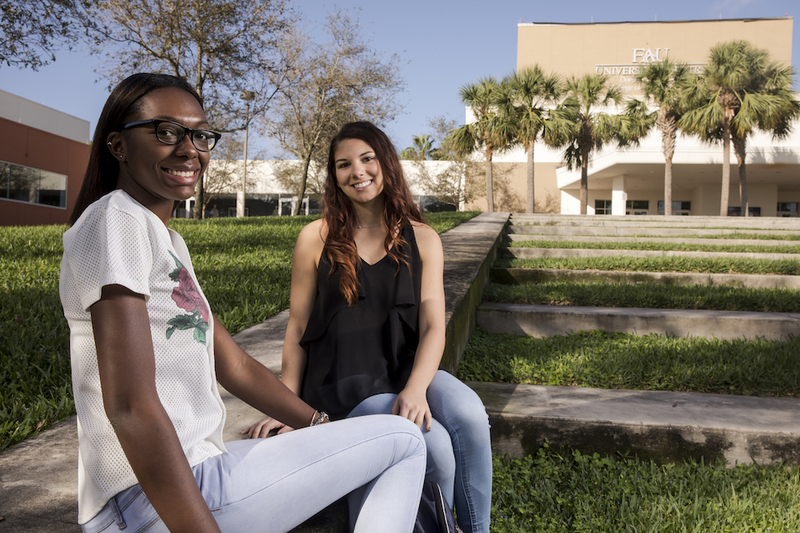 Florida Atlantic University will celebrate Black/African American History Month with a series of events throughout the month of February at its Boca Raton, Jupiter and Broward campuses. 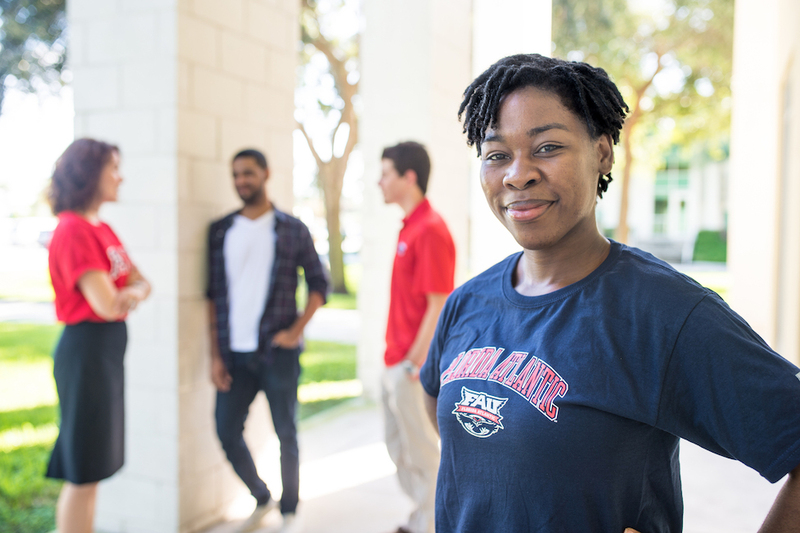 FAU's Owls Care Leader Program has been ranked No. 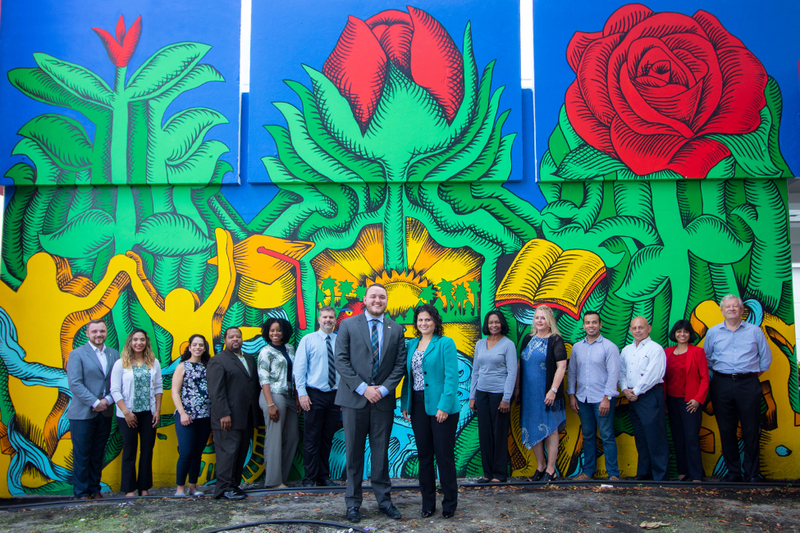 1 in the nation for educating students about mental health, drugs, and alcohol awareness, as well as named "Outstanding Peer Education Group". 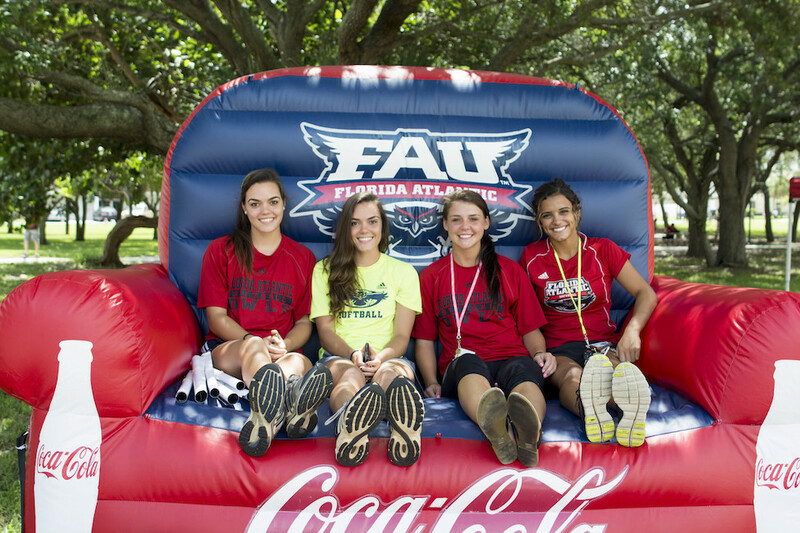 Florida Atlantic University's Diversity Platform Council, Student Government Association and the homecoming planning committee partnered together to create a physical depiction of diversity on campus. 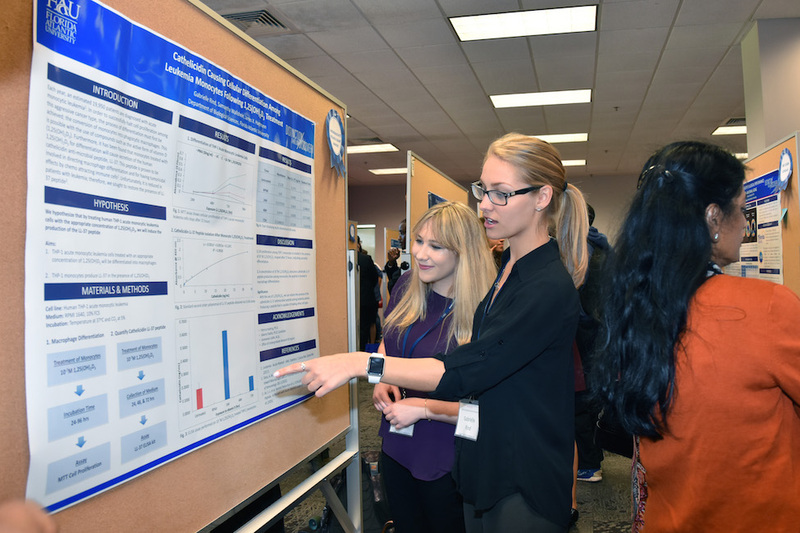 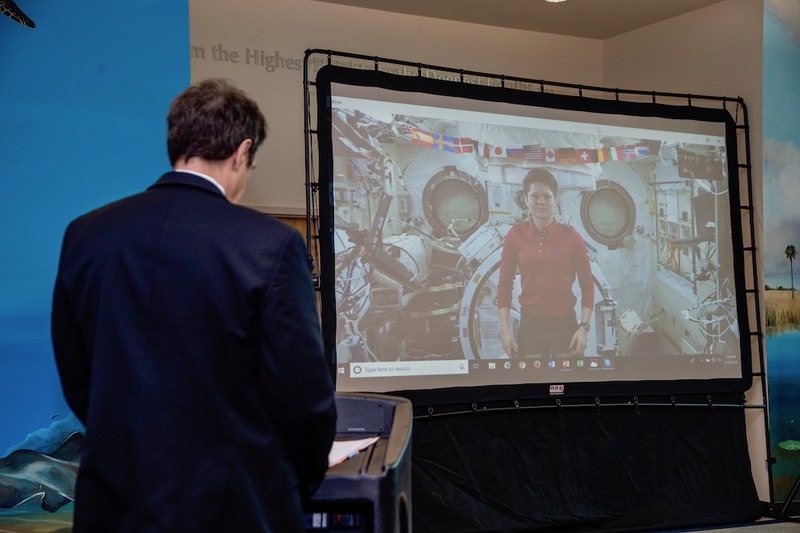 More than 250 undergraduate students recently participated in Florida Atlantic University's eighth annual Undergraduate Research Symposium at FAU's Student Union. 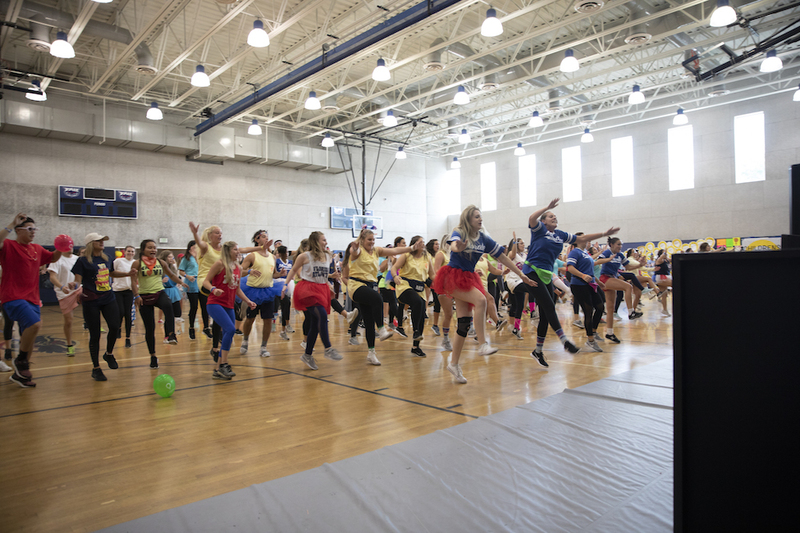 Florida Atlantic University's annual dance marathon fundraiser, known as OwlThon, recently raised $244,654.90 for charity. 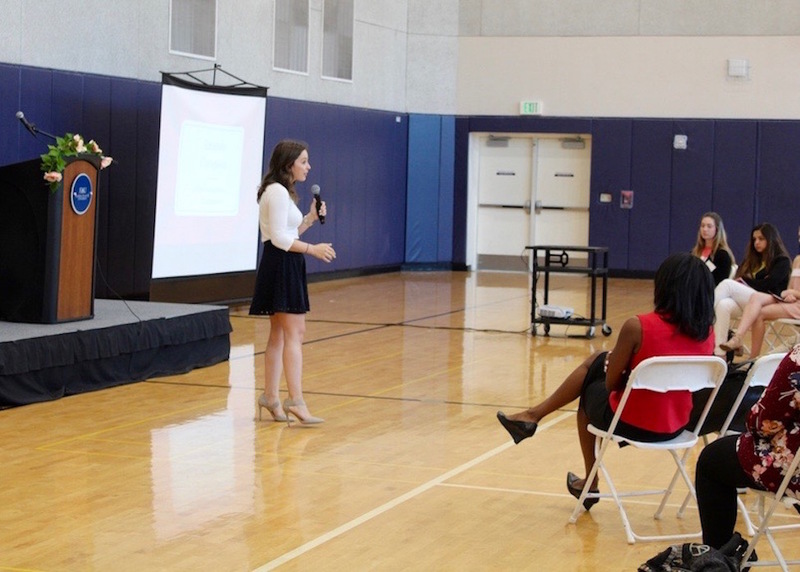 More than 80 aspiring women leaders recently attended Florida Atlantic University's third annual Women's Leadership Institute. 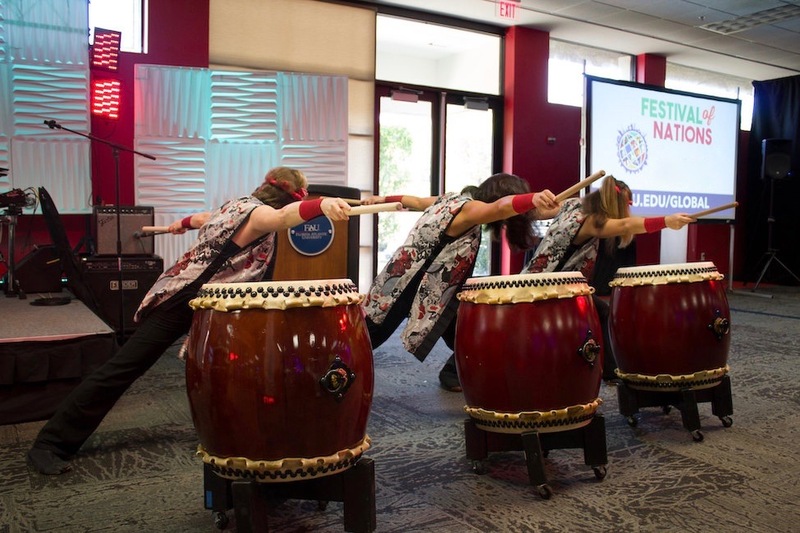 Florida Atlantic University will host events at its Boca Raton, Jupiter and Davie campuses to celebrate Women's History Month.